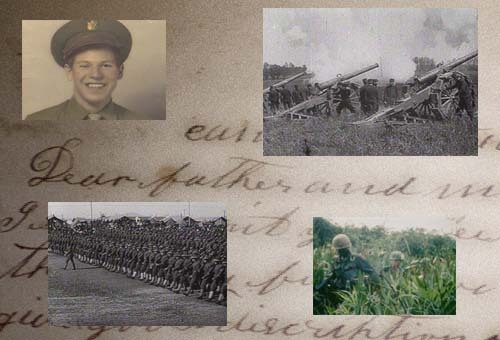 War Letters: Rochester Writes Home is a local WXXI-TV production featuring correspondence to and from Rochester area soldiers who served in every conflict America has entered. War Letters: Rochester Writes Home honors local veterans and active military who have dedicated themselves to the defense of our country. The letters are drawn from over one thousand letters sent in by Rochester area residents and those available from the Rochester Public Library, the Rochester Historical Society, the Rochester City Historian, and the Rare Books collection at the University of Rochester. Thank you for supporting the creation of local documentaries with your membership.